Your Choice… for a better bathroom! Let us make your bathroom dreams a reality, a place to relax and unwind in a beautifully designed bathroom for your home. Visit our showroom in Charterfield Drive at Unit 4, Charterfield Shopping Centre Kingswinford. Your Choice Bathrooms have a highly qualified team of designers that will help you turn your ideas and dreams into reality. 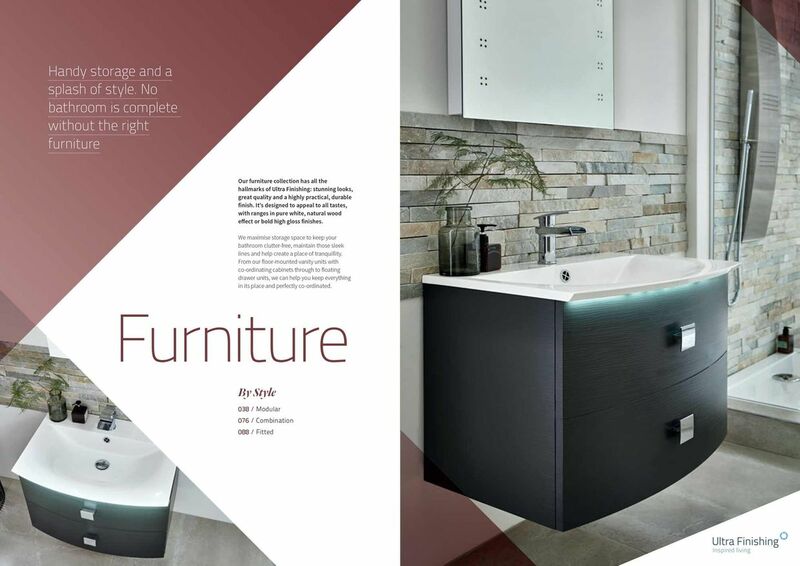 We are here to help you design a beautiful and luxurious bathroom with superior finishes and fine attention to detail. We ensure you will be informed every step of the way during the design process, making sure that your newly installed dream bathroom is not only beautiful but also practical for you and your family. 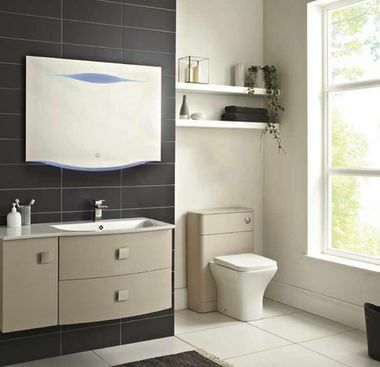 We pride ourselves on the manufacture, design and installation of high-quality bathrooms. Your Choice Bathrooms specialise in the design, manufacture and installation of customised bathrooms. We design bathrooms to fit into any size room using the highest quality materials and English made solid carcasses for your bathroom units. 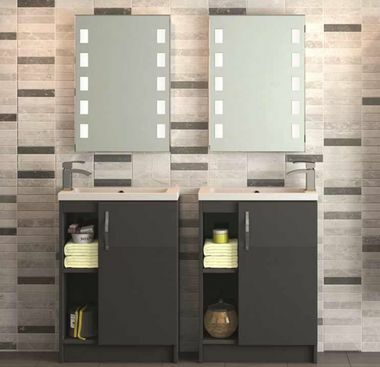 We can create cabinets, wall units and base units to fit. We project manage our installation service to ensure that your bathroom is fitted in a timely manner to our superior standards. You can rest in the knowledge that our installation team will bring your dream bathroom to life. We take care of everything on your behalf. 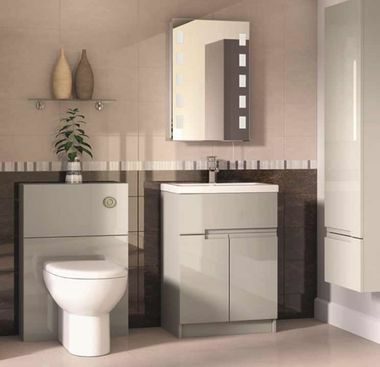 Your new bathroom will be installed by our team of professional tradesmen who will complete the relevant jobs to the highest standard with minimum disruption and will always clean up after themselves. Your Choice Bathrooms have highly skilled and qualified tradesmen to ensure that all of the various processes involved in creating a dream bathroom are completed to the highest level. Our tradesmen have a wealth of knowledge in the following fields including but not limited to Electricians, Plumbers, Plasterers, Tilers and Carpenters all of which are essential when creating a superior finish in your new bathroom. "I can highly recommend Your Choice Bathrooms. Quote was very reasonable. Was told the whole bathroom would be completed in five days, and it was. Minimum disruption and very little mess. Shaun the bathroom fitter could not have been more helpful. The bathroom looks stunning and we could not be more pleased." "Very pleased with the bathroom I had from Your Choice. Gave you a time limit for completion, which was adhered to. One main person completing the job, who managed and dealt with all aspects involved.Any problem afterwards were dealt with promptly and without question.The quality of the work especially the tiling was first class."